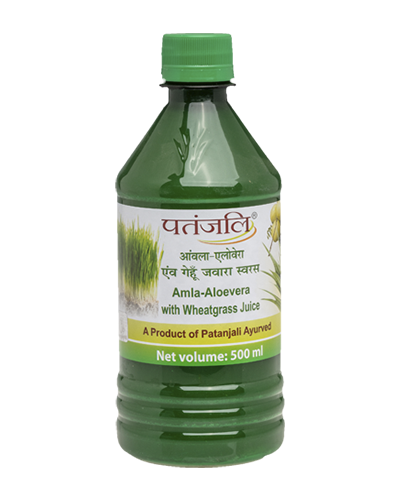 Patanjali Amla Juice is extracted from pure Indian Gooseberry having light brown colored liquid with suspended particles. 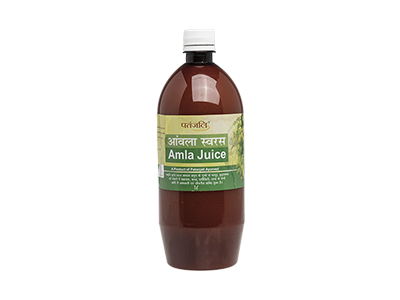 Amla juice contains Vitamin C that is twenty times more than in orange juice and It has sour and astringent taste with characteristic odour of Amla. 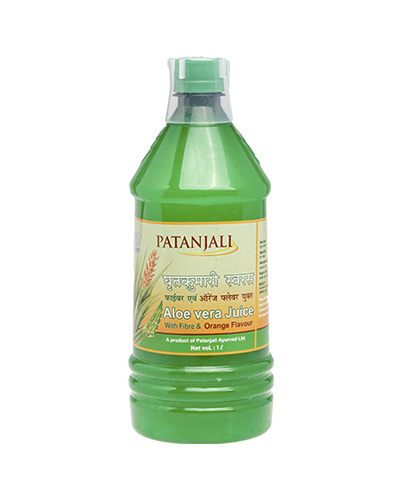 Sediment may occour because of fibre portion and heavy particles of fruit juice which is separate down to the bottom due to high amount of natural active component of Amla as galic acid and elaigic acid.Patanjali Amla Juice is quality tested and research based product free from any added synthetic colour, flavour and thickner. *Amla or Indian Gooseberry is rich source of vitamin C, iron and minerals, it immunity booster, regulated metabolism, helpful in hyperacidity, eye problems, skin disorders and anemia. It also helps in blood purification. *Amla juice is rich in minerals and vitamins such as carotene, phosphorus, calcium, iron, and vitamin B complex, and hence, is a powerful antioxidant . It protects your body from oxidative stress by eliminating free radicals. 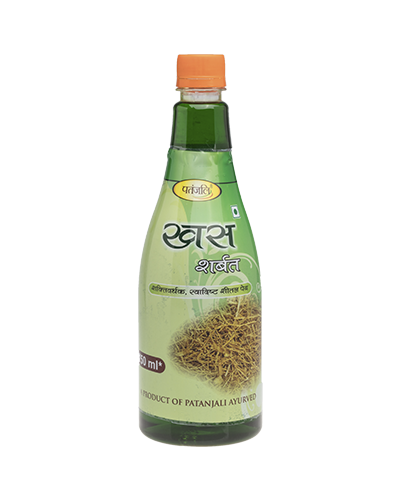 *Amla juice when taken with honey twice everyday, helps in relieving asthma and bronchitis complications. *Amla juice is good cardioprotective and provides strength to heart muscles. 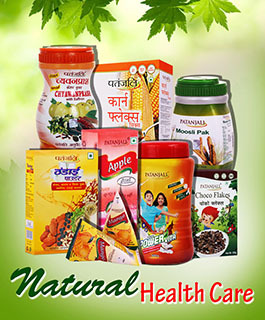 It help in the management of all type heart problems. 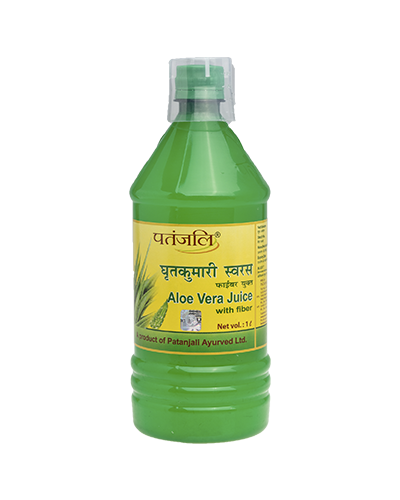 *Amla juice is mild purgative nad helps in giving relief from constipation. 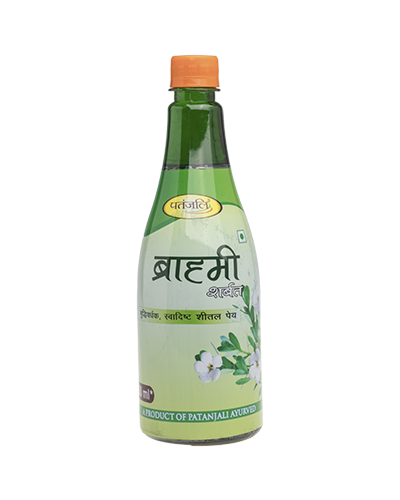 *Amla juice stimulates bowel movements and helps to cure chronic constipation. *Amla juice gives birth to the body and prevents the signs of aging. It can also be used as an anti-aging remedy. *Amla juice when taken with mixture of turmeric powder and few amount of honey controls diabetes problem. Take 20 ml Amla Juice with same amount of water. i like it so much. i drink regual in two time in day with water in glucose.